No More Results To Display For " Dry Bathing"
While some dogs love spending time in water and get overexcited about bath, there are dogs that absolutely hate taking a bath. They will run around and hide in a corner, they will whine and throw tantrums or will get aggressive and irritated but they will simply not allow you to give them a bath. However, giving your dog a bath is really important for his own hygiene and health. This is why dog dry bath is a smart idea. 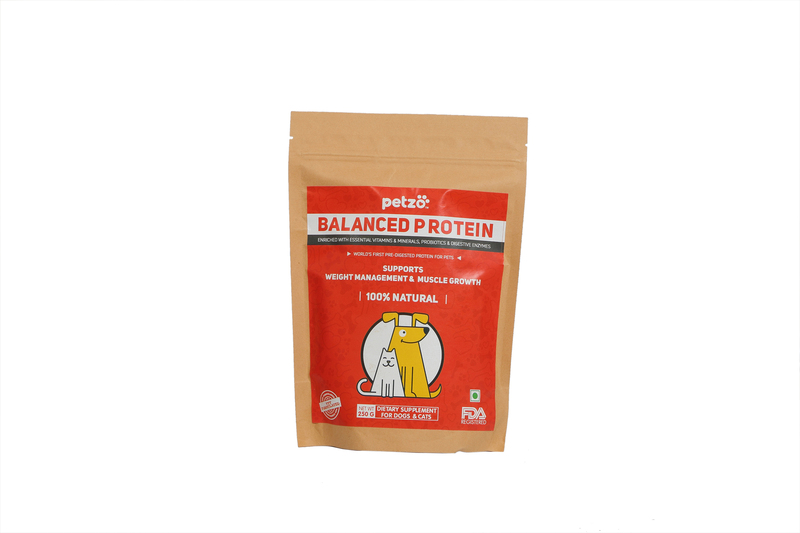 You dont need to worry that your dog is fussy and you dont need to irritate him by forcing him to take a bath when you go for dog dry bath There are many products today that ensure that your dog is clean and tidy even without water. It is up to you to buy the right products for dog dry bathing so that your dog is healthy and happy. Furminator: The Furminator Deodorizing Waterless Dog Spray is very easy to use. It is made out of baking soda and vegetable protein extract. All you have to do is spray it on and you are done! It does not contain any chemicals or harmful colors. Beaphar: The Dry Revive Dry Shampoo for Dogs from Beaphar is very effective in that it cleans your dog without you having to touch water. 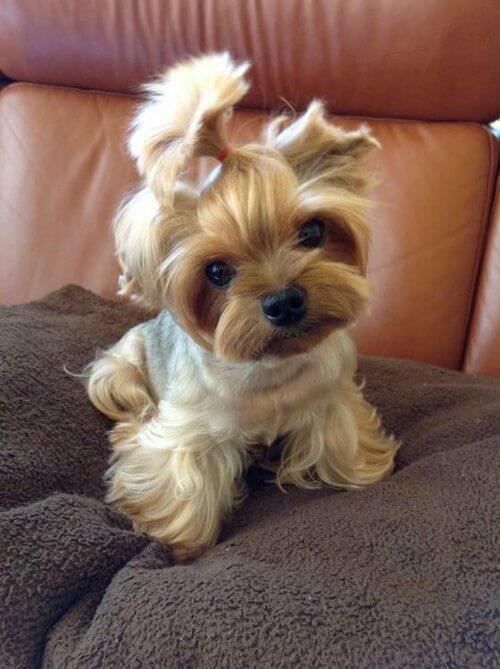 Along with working as a shampoo, it conditions your dogs fur to make it shiny and healthy. 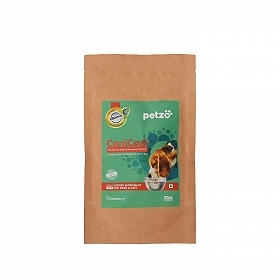 PetHead: PetHead sells extremely reliable pet wipes such as Come Clean Dog Wipes and Pup n Fluff Hypoallergenic Dog Wipes for dogs. They are highly reliable because you can even clean your dogs paws and other areas with ease. You can use them everyday, too. Bio-Groom: Age Old Crusader of Pet Care: This popular brand sells Waterless Bath Dog Shampoo, which is mild and helpful. 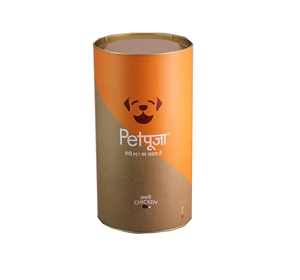 It doesnt cause any sort of irritation and helps you give your dog a fuss-free bath. It not just shampoos your dogs fur but also conditions and deodorizes it. Super Dog: The Bath Wipes for Dogs from Super Dog are wet wipes that will freshen your dog in an instant. You can even wipe your dogs mouth after he finishes eating. They are extremely safe. Aromatree: The Aromatree Dry Bath Cleanser Spray for Dog & Cat is an excellent dog dry bathing product. It contains no soap and is made out of natural ingredients. The product also has anti-bacterial properties that make it an even better choice.